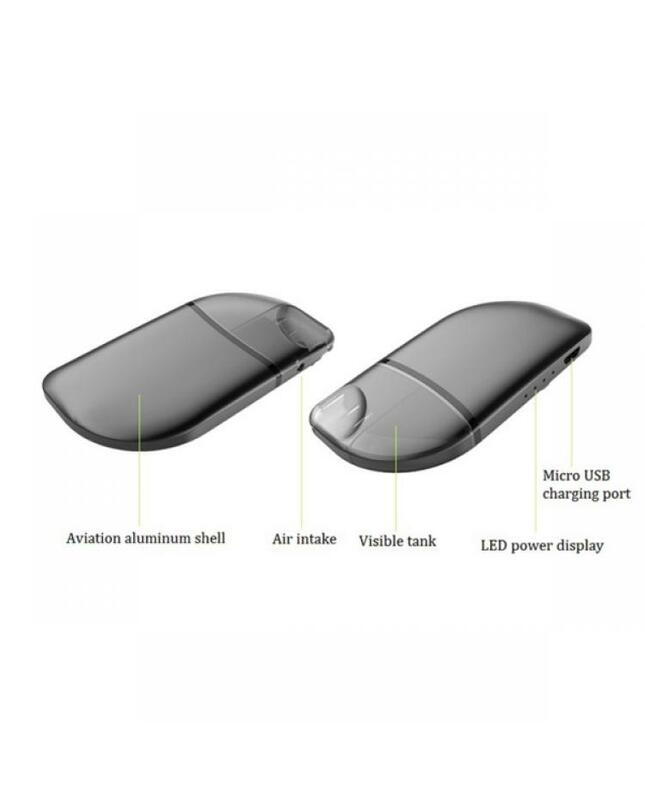 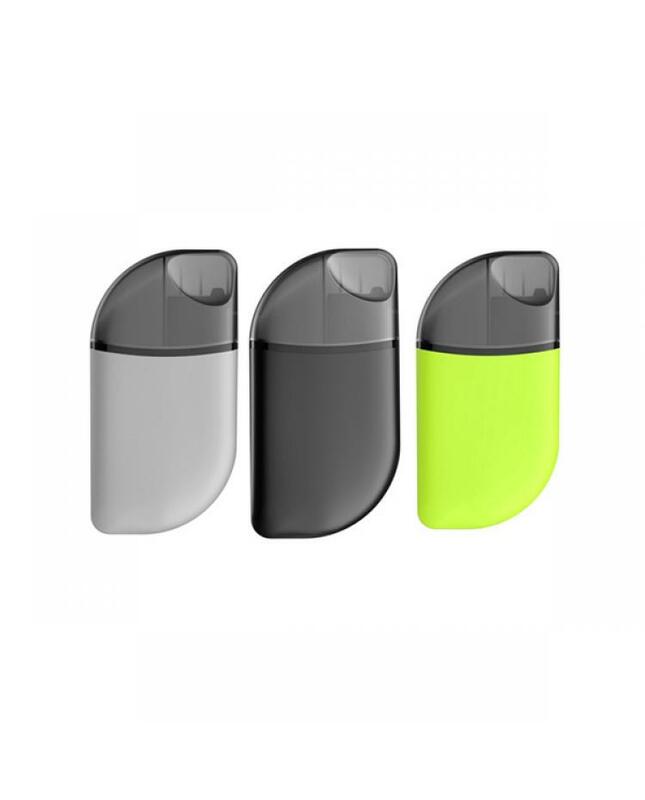 The ALD Amaze Mango Pod Vape Kit, made of high-quality zinc alloy material, three fashionable colors available, with compact structure and portable size, the pod can hold 2ml e juice and built-in 380mah battery, can charge the built-in battery via micro USB port, the mango kit with top airflow and dual channels to prevent leaking design, no leaking issue. 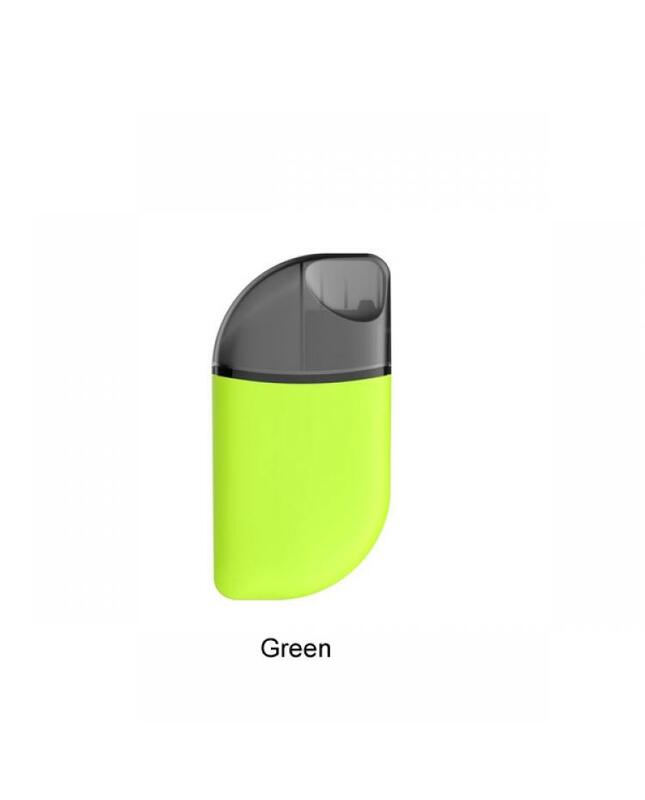 the built-in 0.8ohm coil heads made of SS316 vape wire and organic cotton will deliver you dense flavor.vapers can use it for the mouth to lung vape or lung inhale directly. 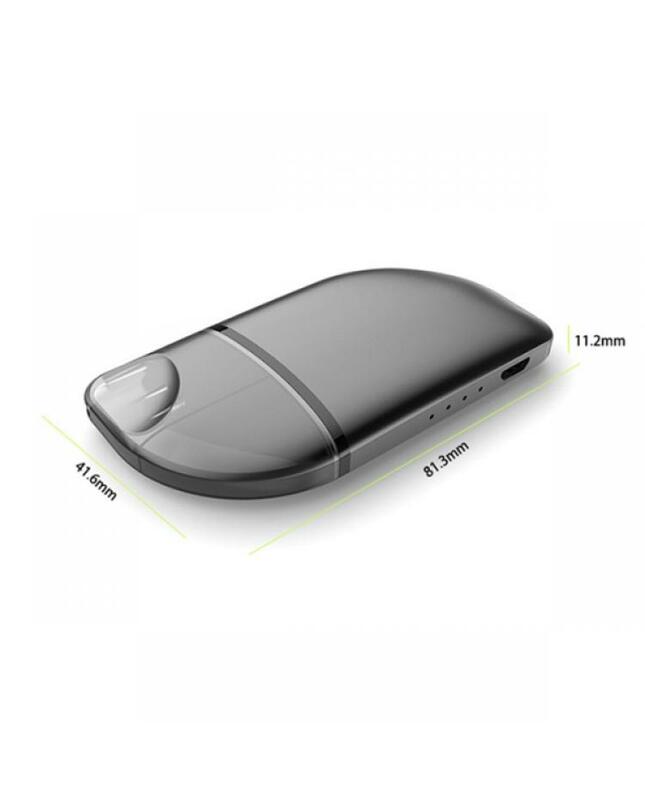 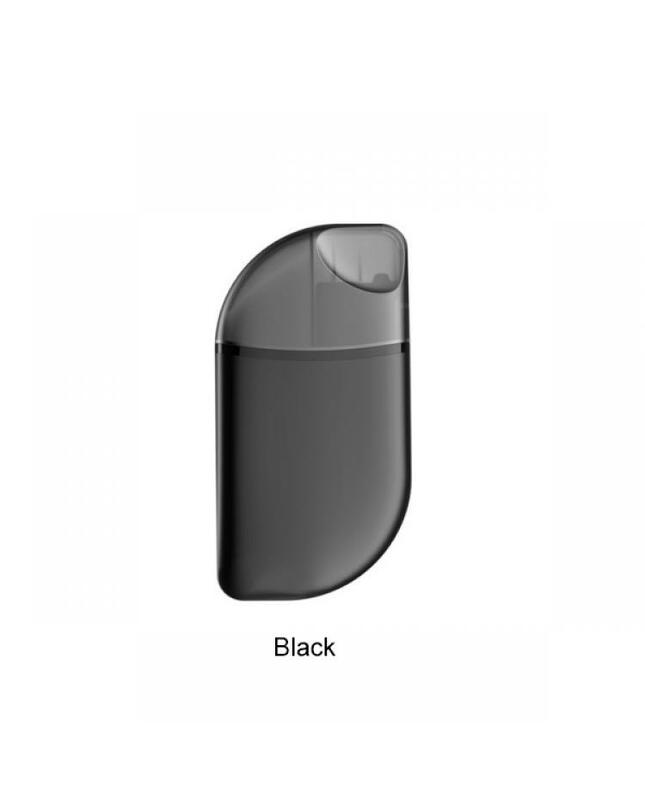 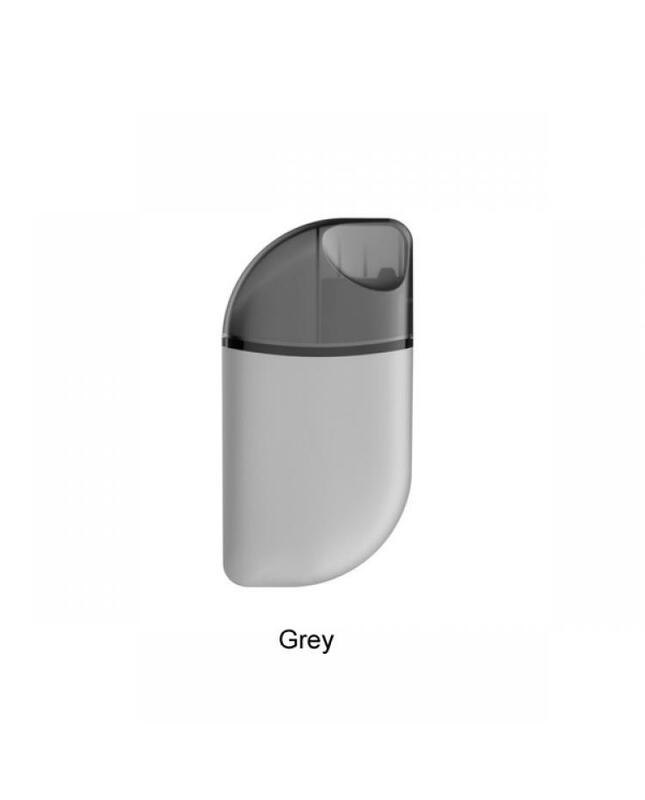 the small pod vape kit allows you to take it everywhere you want, no leaking, great flavor, enjoy the great vaping experience.